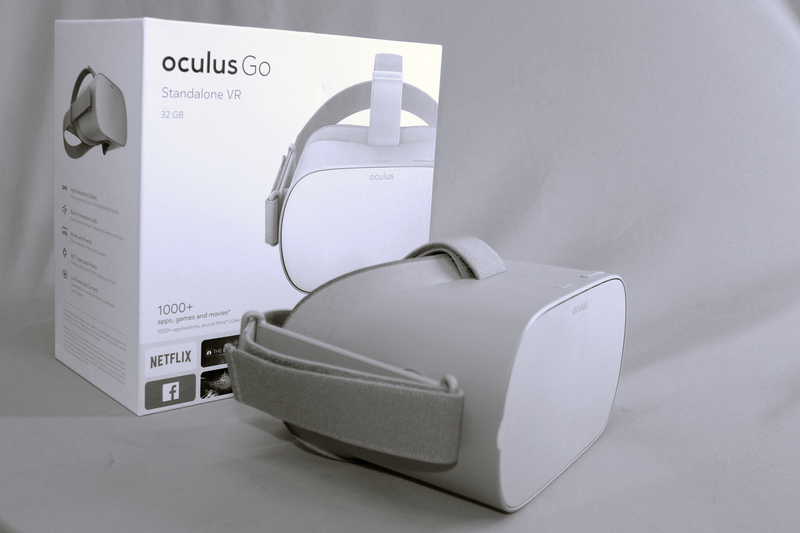 The Oculus Go virtual reality headset (All-in-one) marks a new era for Virtual Reality, one in which anyone can simply slip on a virtual reality headset and dive into virtual reality. The Oculus Go VR Headset offers a comfortable fit, solid build, excellent visuals and the promise of more great content to come. For the price, Oculus Go gives it’s tethered older brother Oculus Rift a run for its money. 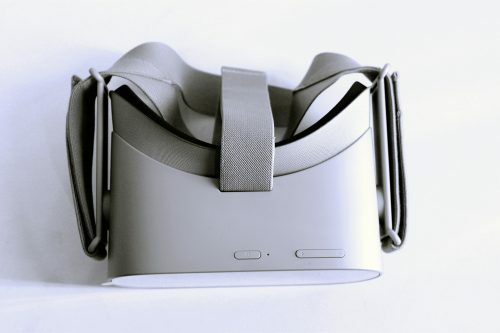 The Oculus go is a 3DOF headset and not as good as the 6DOF HTC VIVE and the 6DOF Oculus Rift which is computer based. Where most other Virtual Reality headsets currently on the market makes one feel like it is experiments pushed into the world for users and developers to figure out what is cool and fun to do in Virtual Reality, the Oculus Go is different. 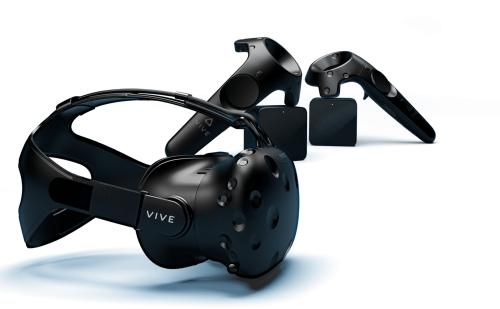 This headset has been built to offer a polished experience from the moment you open the box to the moment you excitedly hand the headset to someone else to share what you just saw. 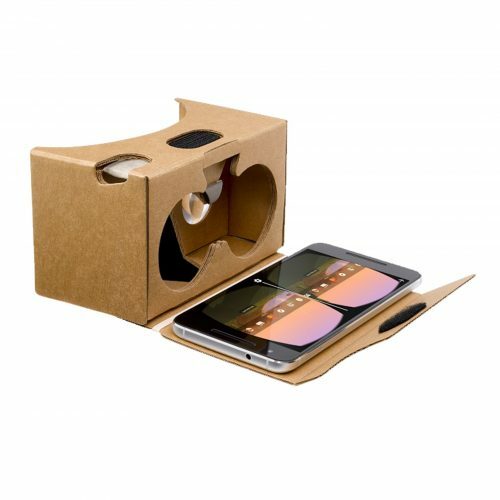 It’s the evolution of the Samsung Gear VR headset, replacing the need to insert a phone into the front slot with its own standalone processor and display. 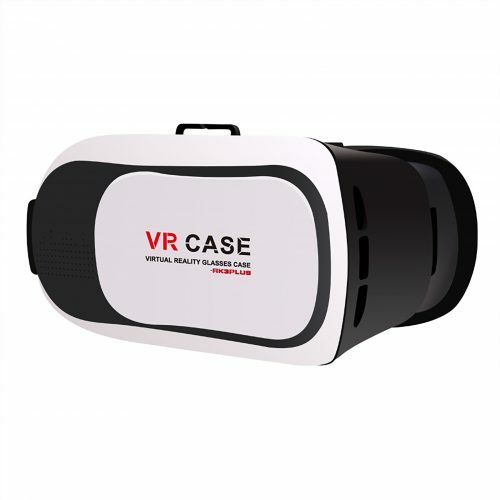 It’s portable, capable, and by far the easiest to use VR system released to date. The optics in the Oculus Go is much better than the Oculus Rift and the HTC VIVE.